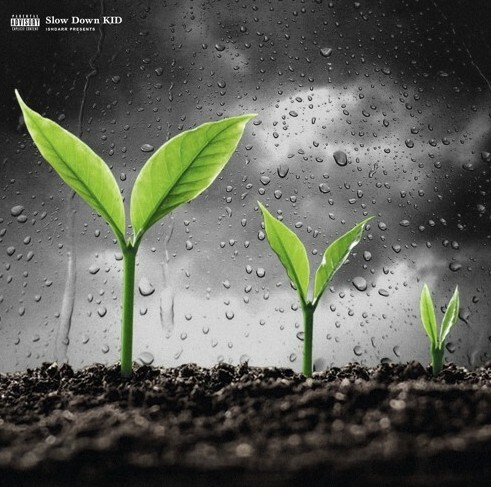 Milwaukee product IshDARR first released his Slow Down, Kid project about six months ago toward the back end of 2018, and just hours ago he blessed his fan base with the deluxe version of that project! I don’t have too many words for this one, but IshDARR added four new joints on top of the original fourteen to make this deluxe, and after running the tape again it feels like these tracks only help solidify this projects greatness. Go ahead and stream this new tape + his four new records below and be sure to give it a like!